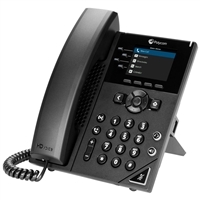 Polycom has been engineering gold-standard business phones for over a quarter century. 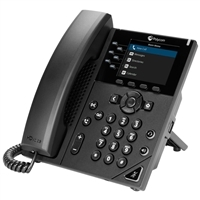 Polycom IP phones, including Polycom VVX phones, provide HD Voice audio quality with productivity enhancing features and open SIP support. 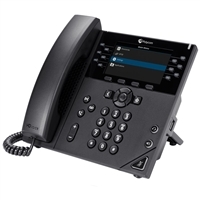 Polycom conference phones, including Polycom Trio, have an iconic three-point design that enables 360° audio and audio enhancing features like Acoustic Fence and NoiseBlock. Polycom phones are known for crystal-clear audio and extensive integration with unified communications platforms, including Microsoft Teams and Skype for Business.